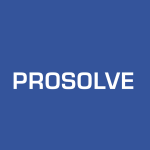 ProSolve Consulting Ltd.Operations Management Archives - ProSolve Consulting Ltd. Organizations feeling the impact from the recent energy industry downturn can use this time to their advantage. Reduce your risks by making more effective use of existing resources and assets. Review expenditures and consider timing: Is this the right time to buy that new equipment? What other options do you have? Consider application of Productivity Principles to draw the most value from your existing resources. Returns can be achieved in weeks, which makes you more nimble to attack new opportunities. Review labour requirements: Do you reduce staff and run the risk of losing exceptional talent? Consider the people you have to get the current work done as well as to review current processes, document best practices and increase training to enhance manufacturing capability, system quality, and reduce waste. How much has your company invested in hiring and training people? You risk losing that investment if people are laid off. Consider how much it will cost you to replace and train new people when industry eventually recovers. Develop people to their full potential. Consider your supply chain, current inventory levels, and purchasing plans in light of your lower revenue expectations. What can you return to vendors or sell at a reduced price while there is still demand, to return working capital back into cash? What commitments have you made to suppliers? Is there an opportunity to reduce the size of deliveries, and implement just-in-time strategies to match the timing of payments to the timing of collections from your customers? Your suppliers are as concerned as you are about the changing business environment. Partner with your suppliers and build trust so that you can rely on their support during slow periods. Consider where and how you store your inventory. 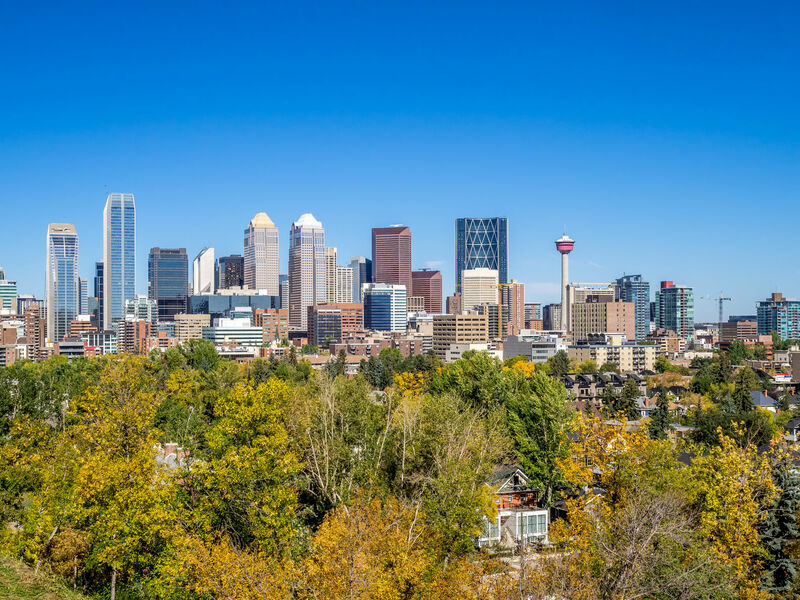 Do you have a warehouse lease or agreement coming up that you can renegotiate in favour of leasing a smaller footprint? Effective inventory management can dramatically reduce operating expenses and reduce negative cash flow. Find new opportunities: We’ve all heard the expression “when a door closes, a window opens”. Consider thinking outside the box. Are there other markets into which you could sell your products? Are there other products your customers use that you could adapt and produce as well, using your existing capacity and infrastructure? What other products can you move through your distribution network? How else can you utilize your technology? What needs can your technology serve?